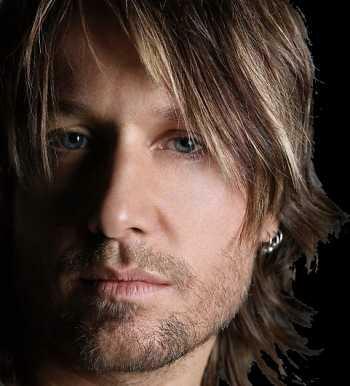 Country singer Keith Urban really opened up on his appearance on The Oprah Winfrey Show on Monday about his past substance abuse problems. Ultimately, he credits his wife, Nicole Kidman with saving his life when they tied the knot four years ago. Urban entered rehab for substance abuse for the last time four years ago. As for what he was abusing, Urbans says, “Everything. Alcohol and cocaine predominantly. It wouldn’t have mattered what it was, it was a huge hole in my life that was gonna be filled by the right thing eventually, or it was always going to be the wrong thing. Kidman also joined her husband on the show to show her support. She spoke predominately about their love and solid marriage, among other things. Eventually, Kidman started bawling when Oprah read Usban’s dedication to her in his new album sleeve, Get Closer. The words, “No one has ever, or will ever, love you as much I do”, really got to the actress and she said between tear drops, “Stop. Ok. It gets me.” I think that part really got to everyone who watched the show, not just Kidman! Love has held these two kids together and Urban is now clean and sober. He also plans to stay that way. We commend him for his hard work and wish him only good things! In addition to his very powerful interview, the country star performed his newest single “Put You in a Song” from his latest album, Get Closer.